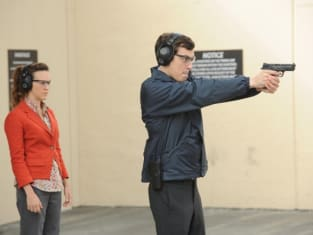 Booth and Brennan on the case on the October 8, 2012 episode of the hit show, "The Tiger in the Tale." She muses about a run for President in this episode. 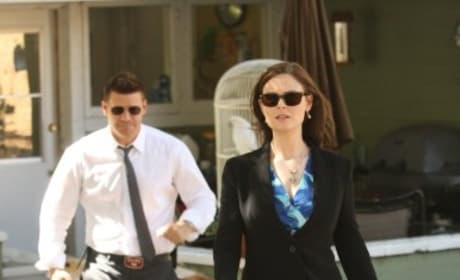 Booth and Brennan on the case on the October 8, 2012 episode of the hit show, "The Tiger in the Tale." Booth on the case on the October 8, 2012 episode of the hit show, "The Tiger in the Tale."